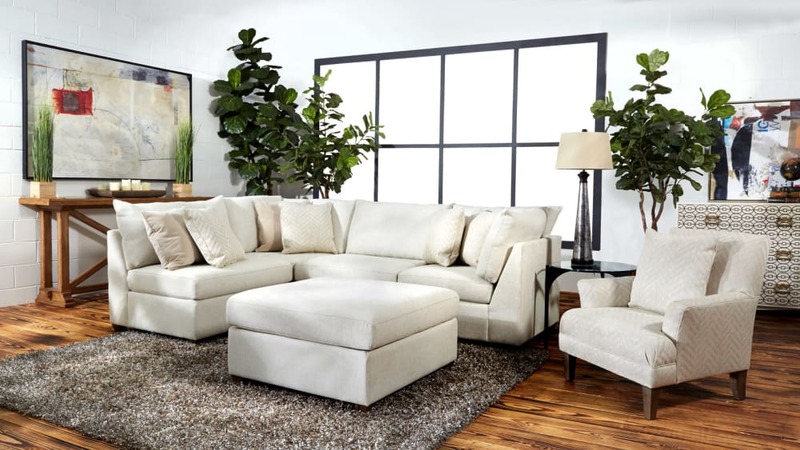 Revive your living space with this unique versatile modular sectional. With endless ways to configure, it’s sure to fit into any area. 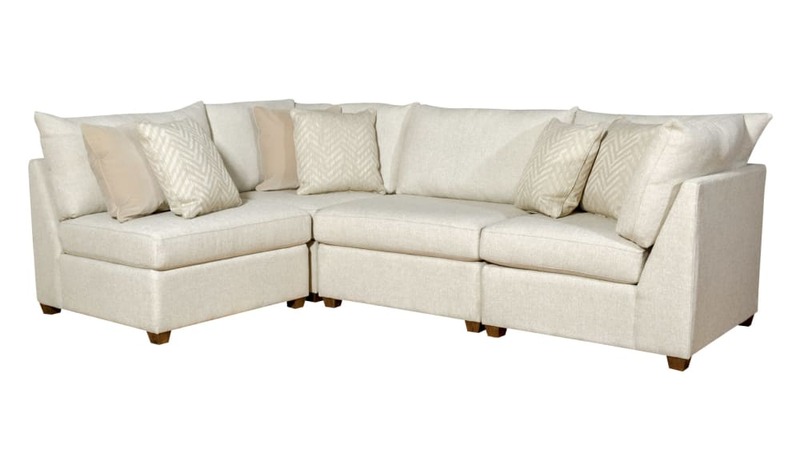 You can also add on an accent chair and /or square ottoman.